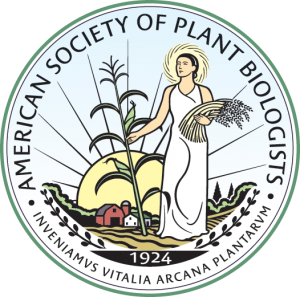 Welcome to the ASPB News “Luminaries” column. Student and postdoc members are invited to submit their ideas for a 500- to 750-word interview they might like to conduct with a prominent scientist. Contact Membership Committee Chair Jill Deikman at jill.deikman@monsanto.com, who will help you develop some questions to frame your story (see guideline for a list of suggested questions). If we publish your interview, you will receive a $50 Amazon gift card.